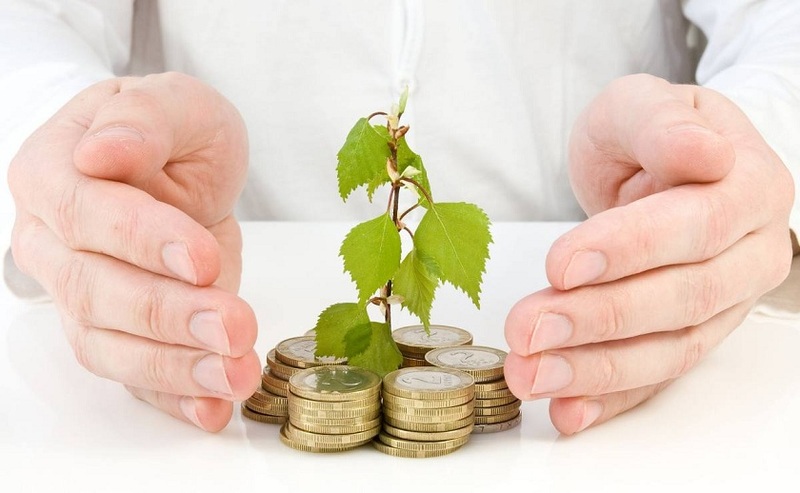 Best ELSS Funds : For any investor, one of the most important objectives is, tax saving along with wealth accumulation. There are many investment options for tax savings as well as long term wealth accumulation in equity products. Out of all these options ELSS (Equity Linked Savings Scheme) is one of the best tax saving options that we have currently in the financial market. ELSS Tax saving mutual funds comes with the lowest lock in period among all the tax saving options that are available under Section 80C. The lock in period for ELSS tax saving mutual fund is 3 years. In comparison the lock in period for PPF is 15 years, for Tax saving Bank Fixed Deposit’s is 5 years and for National Saving Certificate’s is 5 years. ELSS falls under the EEE tax rule i.e. Exempt-Exempt-Exempt. 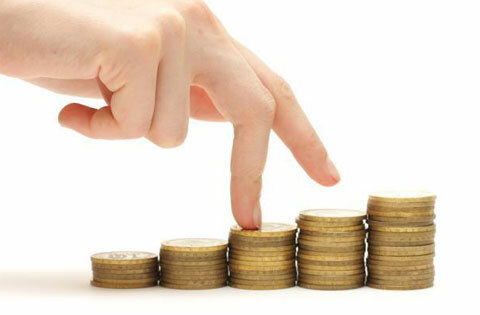 During the Contribution-Accumulation-Withdrawal phases, no taxes are applicable. The Public Provident Fund and the Employee Provident Fund are the only other investment options that enjoy the EEE tax rule. Although there is no upper limit for investment in ELSS, the maximum tax benefit is limited to Rs 1.5 lakhs under Section 80C. By investing in ELSS funds you have a better chance to get better inflation adjusted returns. 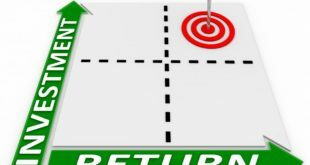 It should be noted that higher returns may generally associate with higher risk profile. There are above 100 ELSS Mutual Fund Schemes available in the financial market. The average category returns for the last 5 years for ELSS Mutual Funds has been around 12%. 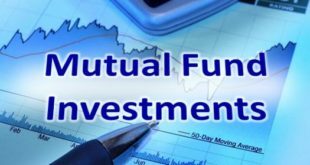 In this post we will let you know which are the top performing Tax saving mutual funds along with their lump sum investment returns. So here is our list of 5 best ELSS funds. 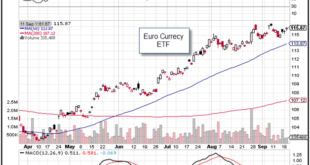 This fund has invested primarily in stocks that belong to the Oil & Gas¸ Banking and Auto sectors. 20% of this fund’s corpus has been invested in Mid-cap Company Stocks while 70% of it has been invested into large cap stocks. This fund has generated returns of 20.6% during the last 5 year and 15.6% during the last 10 year period making it one of the best elss funds 2017 to invest in. Also Read : How much to Invest in SIP per month ? Auto, Banking and Pharmaceuticals are the top sectors chosen by this ELSS. Around 57% of its fund corpus has been allocated to mid & small cap stocks which makes this fund a typical Mid-cap oriented fund. The returns generated by this fund during last 5 years is 19% and 12% during the last 10 years. This is also one of the best elss to invest in. Primarily, this fund has chosen the sectors of Auto, Banking & Pharmaceuticals. The portfolio has around 57% allocation to Mid & Small cap stocks. 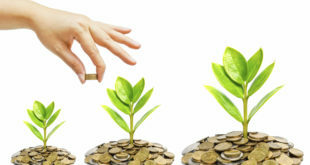 A multi-cap strategy is followed by this fund. This fund has generated returns of 20.1% and 12.6% during last 5 & 10 years respectively. This is again one of the best elss in 2017. Auto, Banking and Technology are the top sectors chosen by this fund. We can consider this fund as a typical large cap oriented fund based on its portfolio allocation as around 80% of the fund corpus is in Large Cap Stocks. For the last many years, this fund has been one of the most consistent ELSS fund which makes it the one of the best elss sip for 2017. In this fund’s portfolio; Banking, Auto and Engineering are the top 3 sectors. Although this fund’s performance was not quite up to the mark in the financial year 2016-17, it may be too early to take out this fund from the top ELSS Funds list. Who knows, giving it more time can make this one of the best elss scheme to invest in 2017. In the past 5 years, this fund has been a very consistent performer. 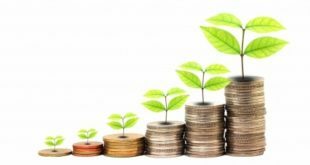 Next How much should I Invest in SIP per month?